kobe. 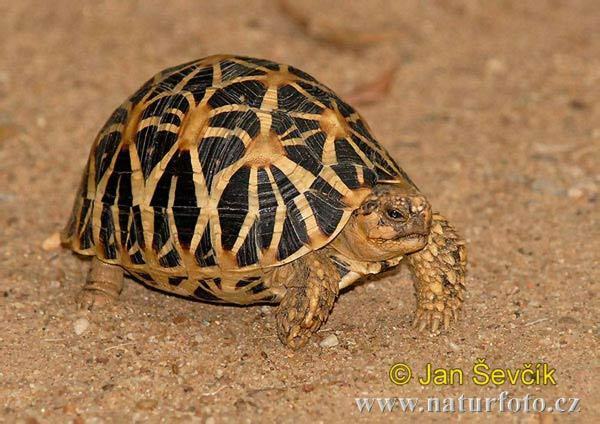 geochelone elegans. Wallpaper and background images in the wanyama club tagged: tortoise wild animals.